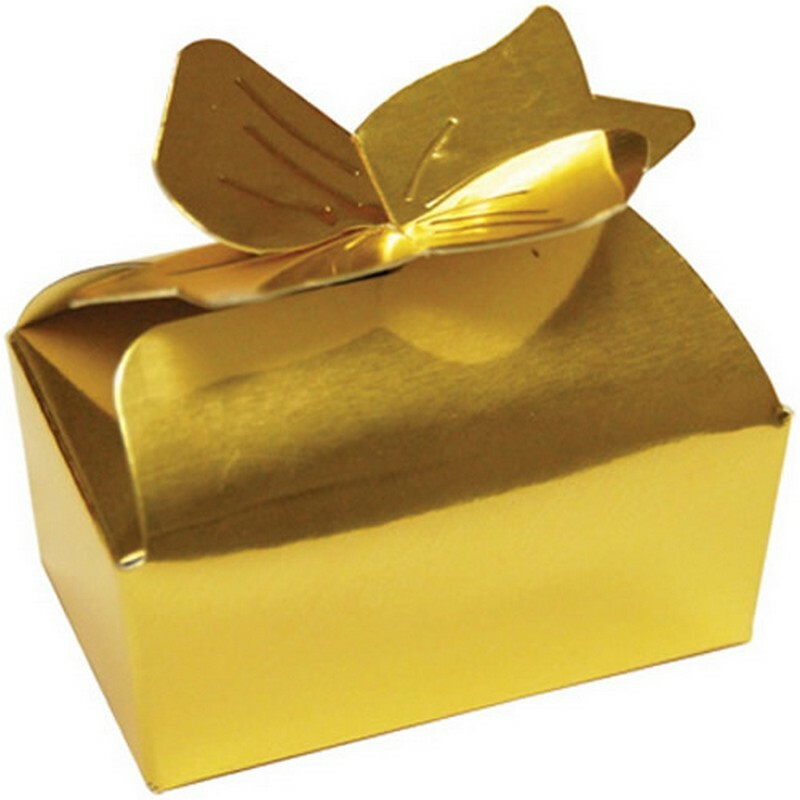 Gift quality Bow Box with 2 delicious truffles. Truffles come in milk or dark chocolate. Bulk packaging. See warm weather shipment information.